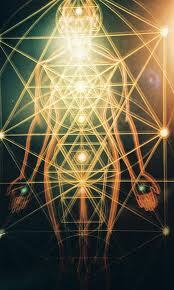 Axiatonal Alignment is more than a healing modality it is an initiation into Divine Awareness. As a healing modality it opens blocked meridians to allow the free flow of energies that may have been trapped due to our resistant or denial of a spiritual experience (every experience is a Spiritual Experience). As we open to the free flow of energy, we will release all cellular memories that we have been afraid to look at. Classes in Axiatonal Alignment are usually run 2-3 times a year. Class restricted to 8 students! Deposit required to reserve your seat!